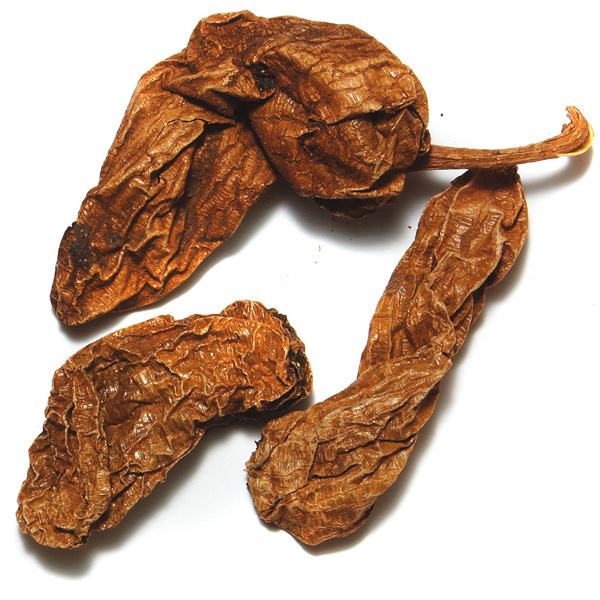 Our traditionally inspired Chilli Spice Blend contains four different kinds of chilies. 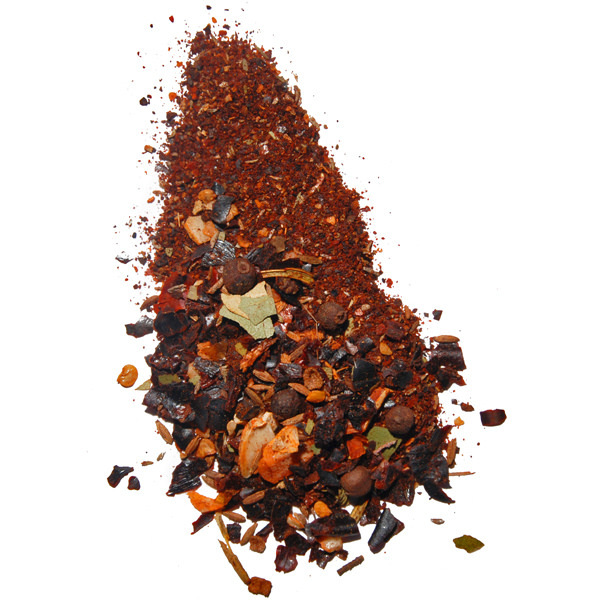 Chili Spices Blend is ideal for all dishes that call for a touch of New Mexico. 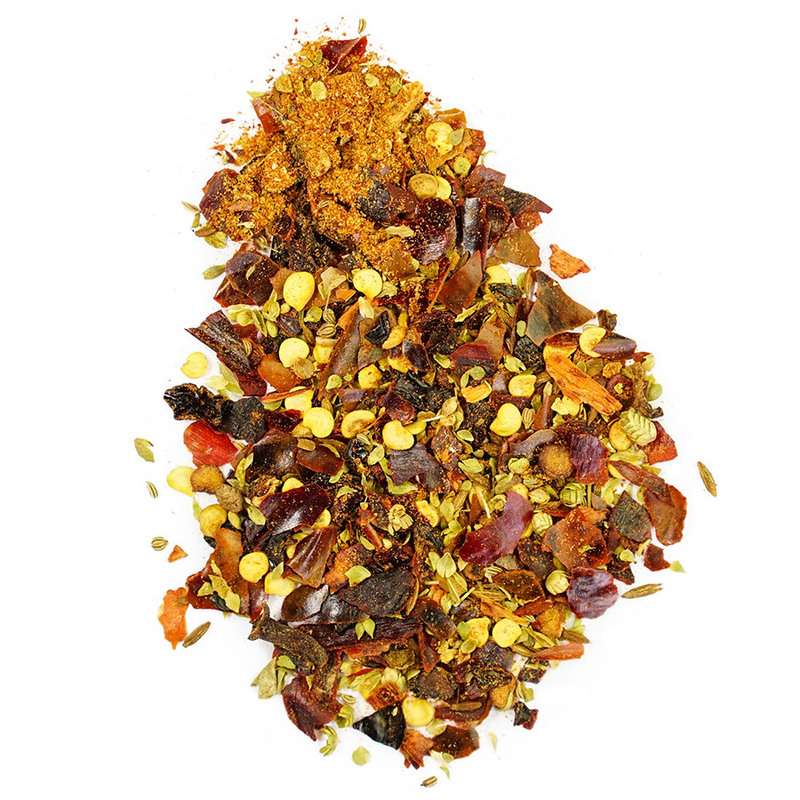 An assortment of hot and sweet chilies mixed with Mexican oregano, bay leaf, roasted cumin and allspice to give chili dishes the flavor and warmth of New Mexico. Perfect for chili con carne and bean dishes. 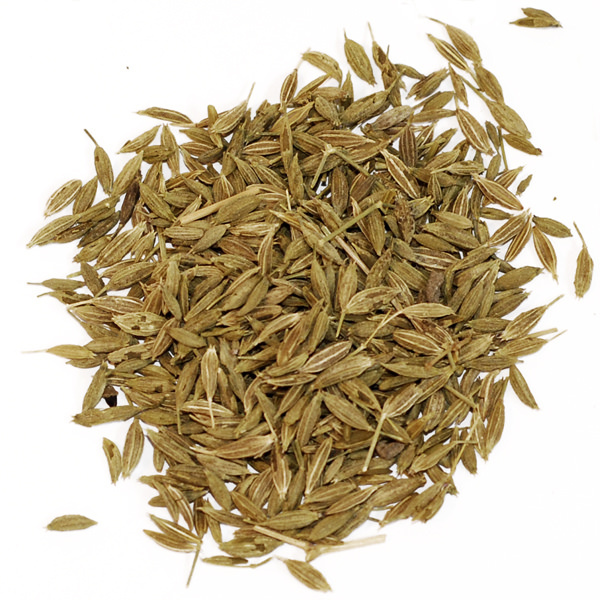 Ingredients: chilies, garlic, oregano, cumin, anis, bay leaf, thyme, allspice.